We have recently celebrated our first anniversary since opening in the gorgeous garden city, Toowoomba. It has been one hell of a year with many firsts and some incredibly special memories and milestones! 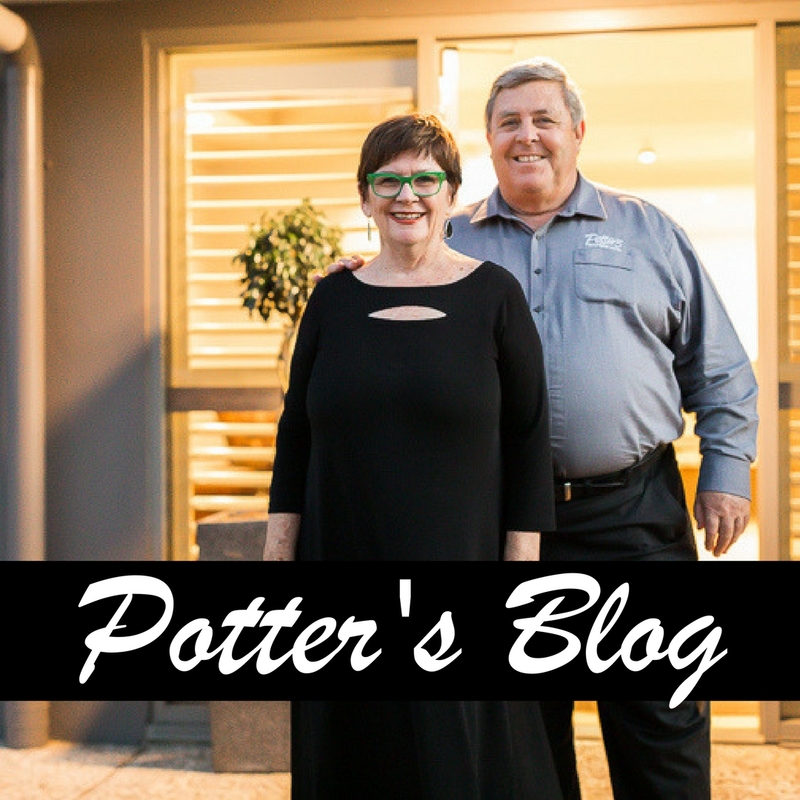 It’s not often that you see the faces behind Potter’s as we are usually busy working away in the background, but, we thought it was time to introduce them properly to you and reflect on the first year as Potter’s Boutique Hotel Toowoomba. 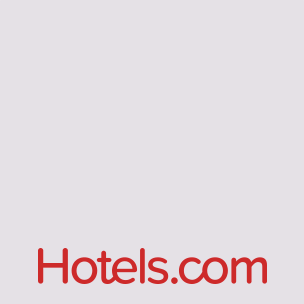 John Potter is the well-known man behind the Potter’s brand and appointed long-time friends, Peter & Madeline Stronge, as managers of his Toowoomba hotel after their success at Potter’s Oceanside Mackay. Peter and Madeline have spent their lives in many different parts of the world, however, being in Toowoomba is like coming home for the pair having spent many years of their youth in the garden city. 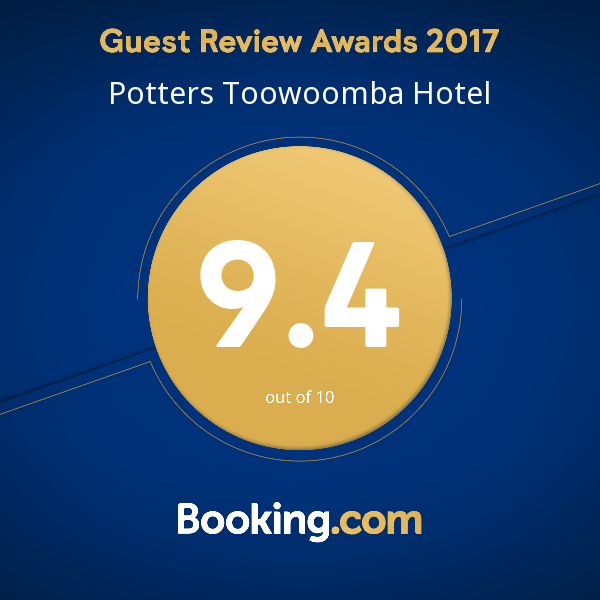 Despite their deep-rooted trust in the strength of the Potter’s brand, Peter and Madeline still find themselves overwhelmed with the support that Toowoomba’s newest hotel received in its first year. Our opening night was one to remember with an official address from Mayor Paul Antonio and attendance from a huge array of Toowoomba’s business community including the Toowoomba Chamber of Commerce, Southern Queensland Country Tourism and Toowoomba Wellcamp Airport. Since this first night, the support from our local community has not wavered and we have done our best to always return the favour by supporting some amazing local charities and organisations. Potter’s have been involved in numerous events through these amazing organisations including the well-loved Mothers’ Day Classic, Smithy’s Gym fight nights, Sunrise Way fundraising breakfasts and many more. In addition to our hotel, the Potter’s Restaurant has become a locally loved spot and is popular for after work drinks and date nights, to group celebrations and conferences. We have worked hard with our talented chefs to create a menu that incorporates the incredible offering of local produce in our region and the response from the community has been amazing! 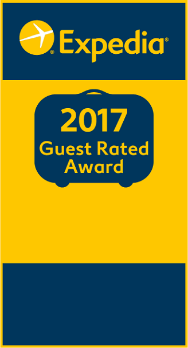 If this year is anything like the last, we know that we are in for a great time and look forward to making many new friends and memories with the Potter’s Boutique Hotel Family.